An American start-up will soon be offering stays in space, within its future luxury hotel in orbit. The first space hotel stay could be booked there in 2022, with a preparation of 3 months and a few million dollars. 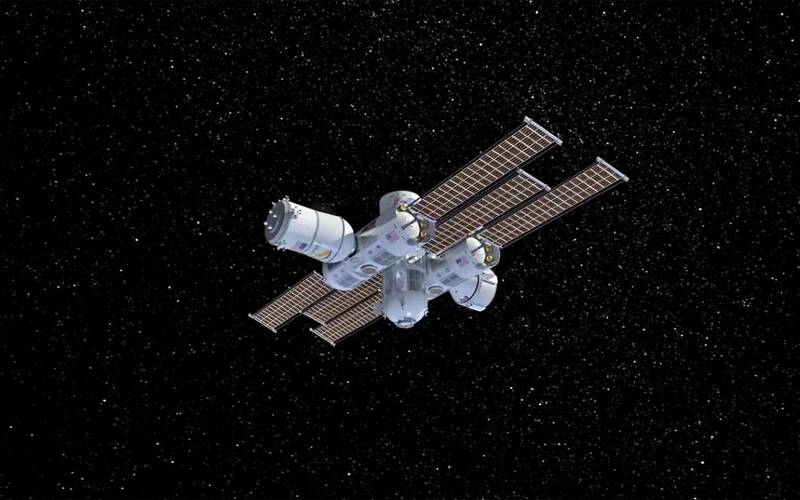 The Orion Span start-up has unveiled images of Aurora Station, its future space station designed to accommodate tourists from 2022 onwards, with the launch of the station programmed for 2021. It promises and incredible experience to its future customers. On the menu: 12 days of an unusual vacation at an altitude of about 320 kilometers. The program of activities includes the observation of 16 sunrises and sunsets in one day, flying over the hometown of travelers, games of ping-pong in the state of weightlessness. Guests will also be able to take part in experiments like growing food while in orbit. They will be able to take samples home as a “souvenir”. In order to be eligible for this stay, however, guests will have to undergo a specific training. But its duration, which is usually two years for a trip in space, has been shortened to three months for the Aurora Station. Orion Space has, therefore, opted for luxurious services, in order to differentiate itself from the competition. Because the start-up faces rivals who also seek to offer space tourism, such as the Texas company Axiom Space or Virgin Galactic, founded by billionaire Richard Branson. To support itself, Orion Space launched a crowdfunding campaign that raised about $230 thousand as of now. The goal of Orion Space is to “make space accessible to all”. However, by “accessible to all”, one should understand “all very wealthy clients”. Indeed, as the price of a 12-day stay in the Aurora Station space hotel is expected to be 9.5 million dollars.